Welcome to another of our trips down Nyewood Memory Lane. This week we feature pictures from four games at the Nye Camp all from the same season. 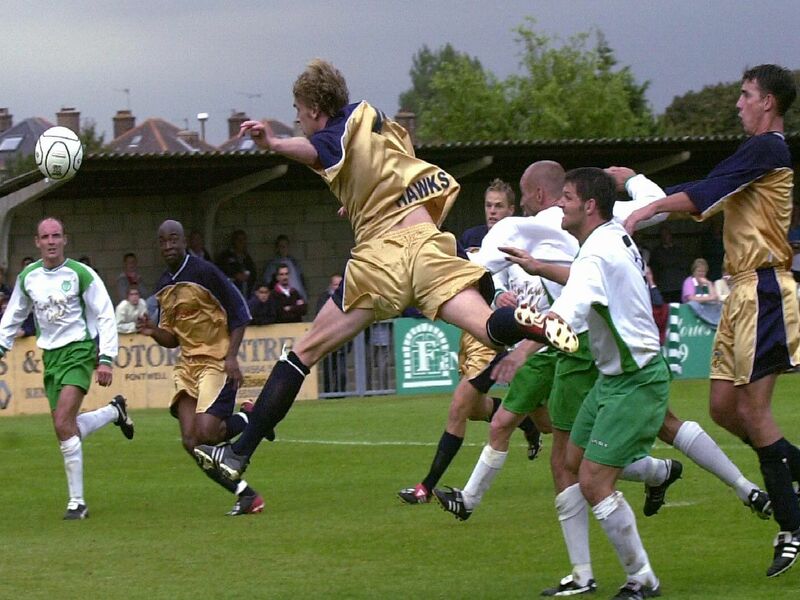 But how many Rocks followers can name the season, the three different opponents and the Bognor players shown. Scroll through, and join the converation on Twitter or Facebook. Can you name the season and who the Rocks were playing, or ID any of the players?